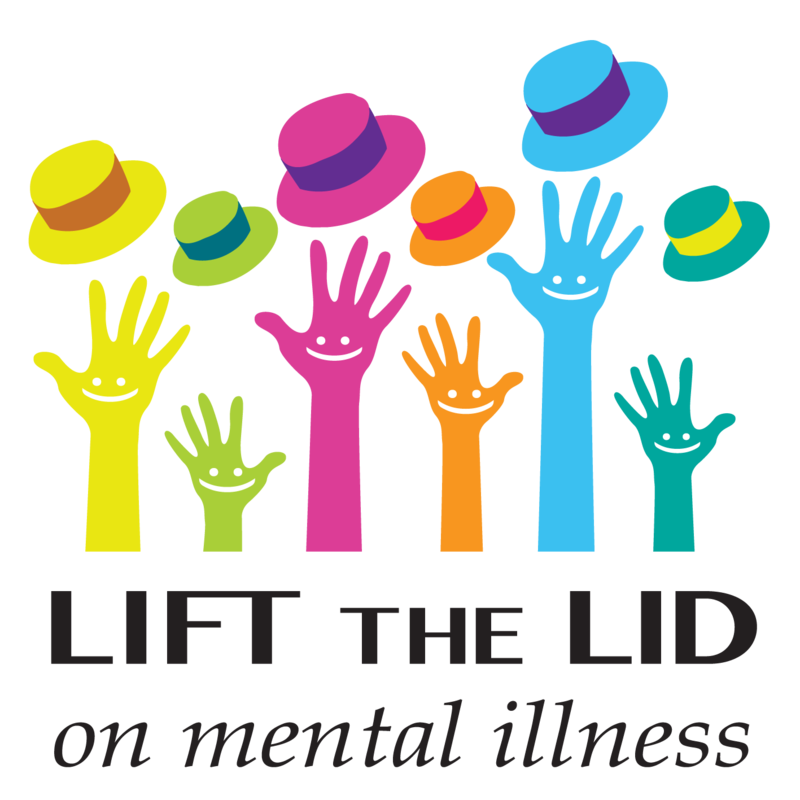 You can help Australian Rotary Health's to Lift the Lid on Mental Illness by hosting a Hat Day event during Mental Health Month in October. You can help by simply registering your Hat Day event here on our website. It could be for your company, club, sport team, friends, family – whatever! Once your Hat Day event page is set up you can share the link and let everyone know how they can help by making an online donation. You’ll be able to set a ‘Hat’s Off’ target to reach by the end of October and keep track of the progress whilst you plan for a big celebration on the day.